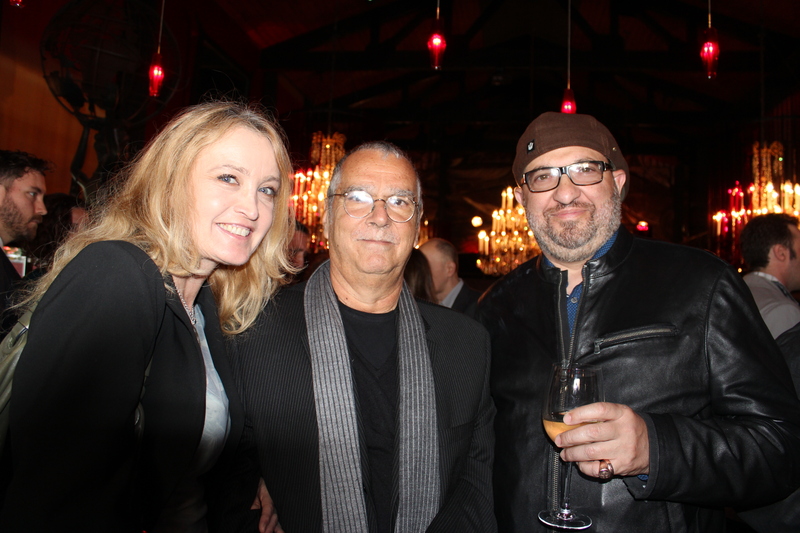 On February 21, 2015, IFMCA members Jon Broxton, Dan Goldwasser, Kaya Savas and Daniel Schweiger attended a champagne reception honoring the Academy Award music nominees for 2014. 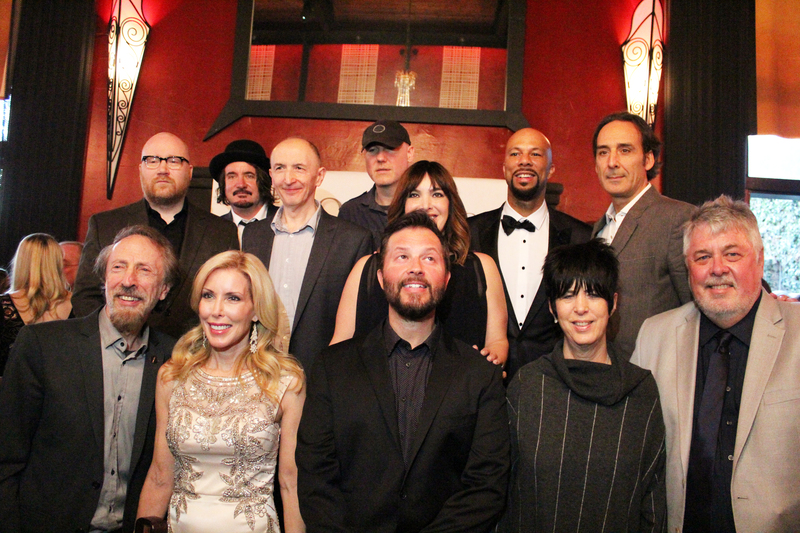 The event, which was organized by the Society of Composer and Lyricists, was held at Café La Boheme in West Hollywood, California. 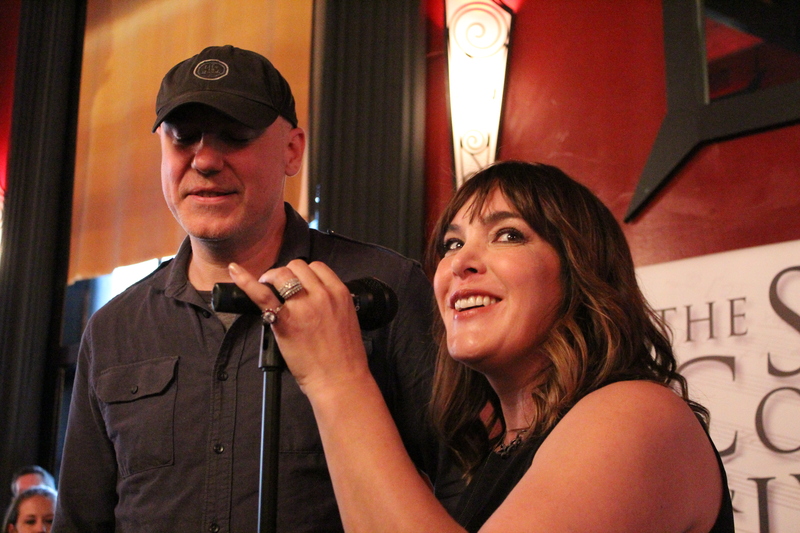 Gregg Alexander and Danielle Brisebois from The New Radicals, who were nominated for Best Song for their contribution, to the musical drama Begin Again, “Lost Stars”. 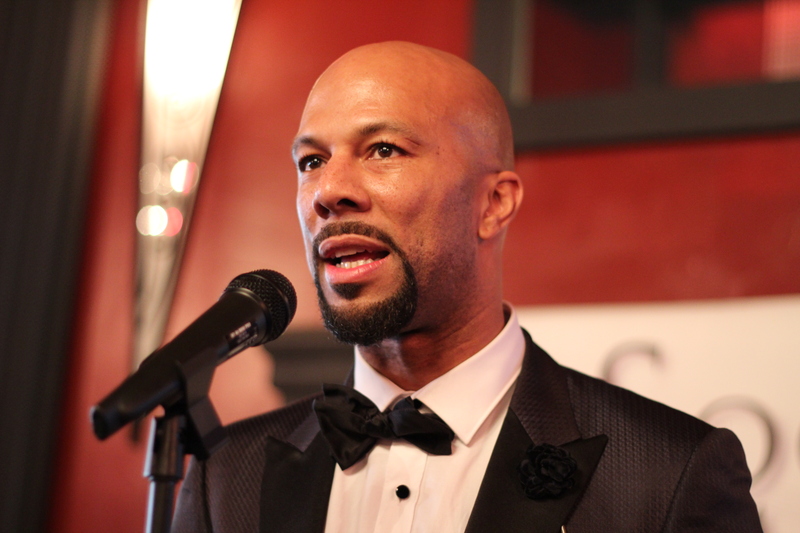 Hip hop star Common, who co-wrote the song “Glory” from the racial drama Selma with John Legend. 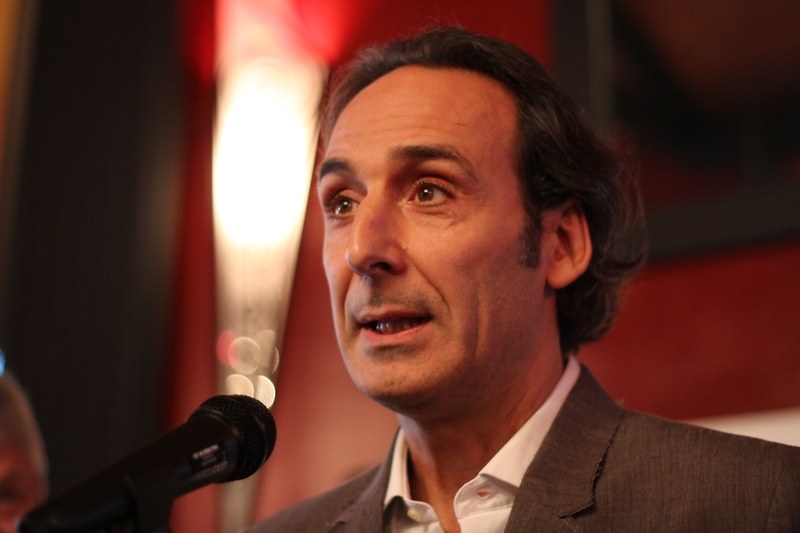 Alexandre Desplat, who received two Best Score nominations for his work on the films The Grand Budapest Hotel and The Imitation Game. 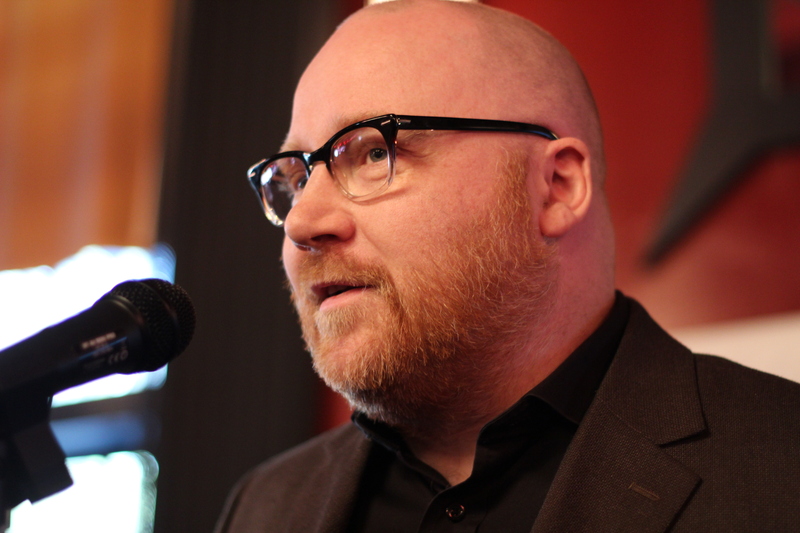 Jóhann Jóhannsson, who was nominated for Best Score for his elegant work on the biopic of Stephen Hawking, The Theory of Everything. 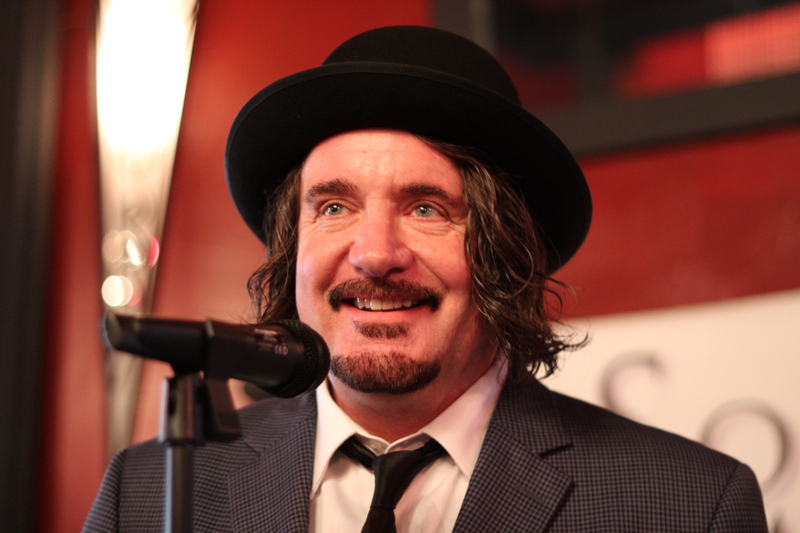 Shawn Patterson, who co-wrote the earworm song “Everything Is Awesome” from the smash hit animated film The Lego Movie. 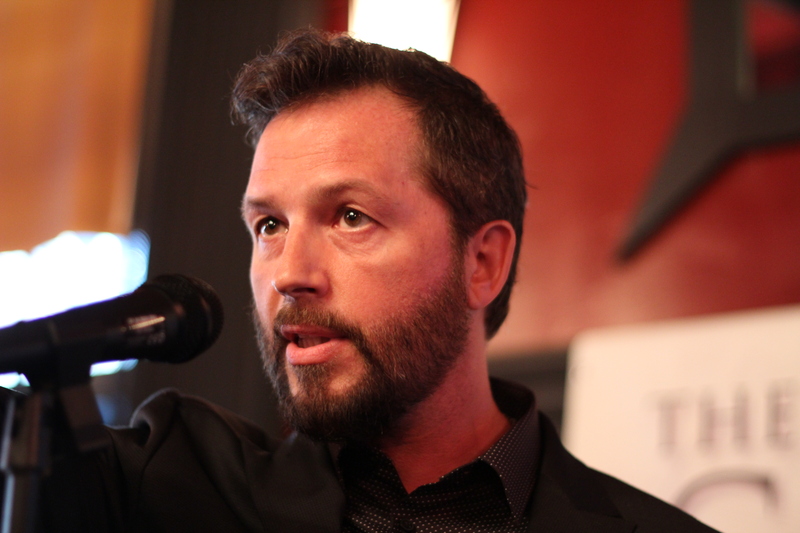 Julian Raymond, who co-wrote the song “I’m Not Gonna Miss You” with legendary country star Glen Campbell for the documentary about his life, Glen Campbell: I’ll Be Me. 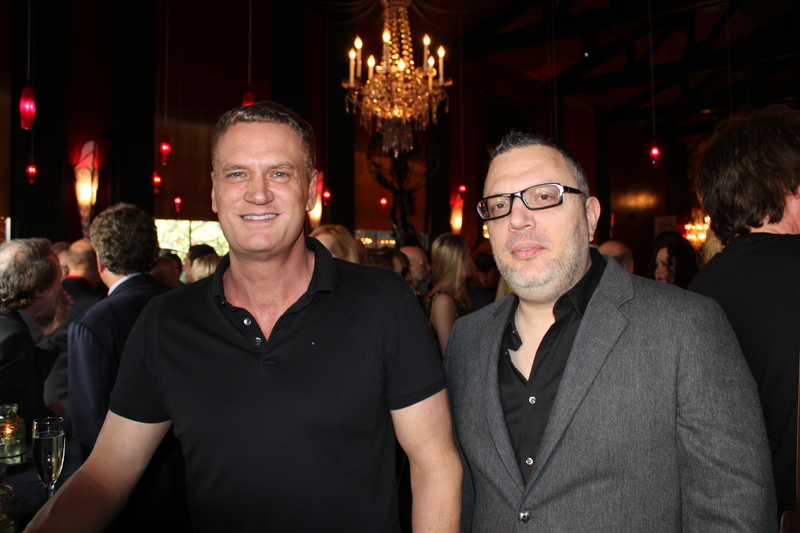 Campbell was not present at the event, but was represented by his wife, Kimberly Campbell. 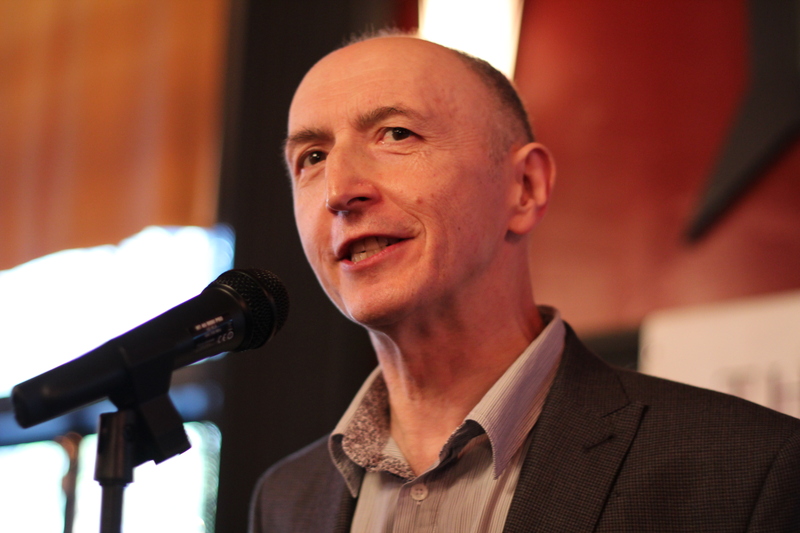 Gary Yershon, who was nominated fort his score for the British artistic biopic Mr. Turner. 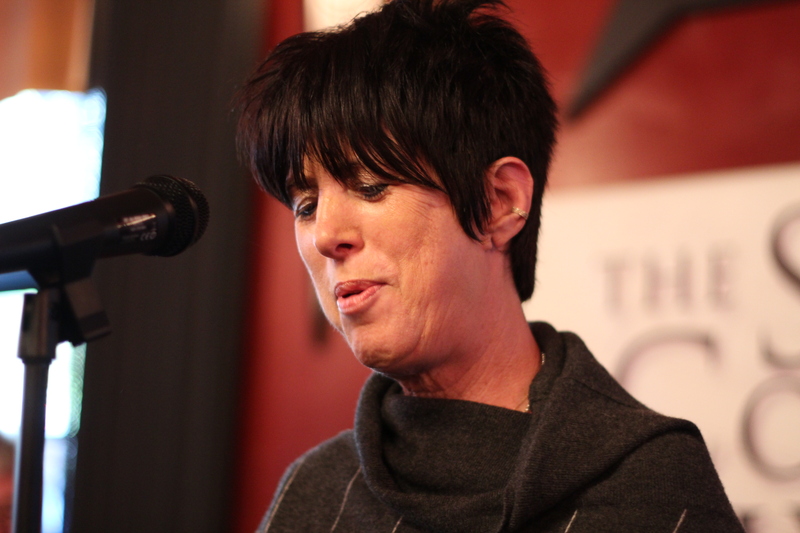 Legendary songwriter Diane Warren, who received her 7th nomination for the song “Grateful” from Beyond the Lights, which was performed by Rita Ora. and composer Hans Zimmer, who was recognized for his score for the epic sci-fi drama Interstellar. Zimmer was not present at the event. 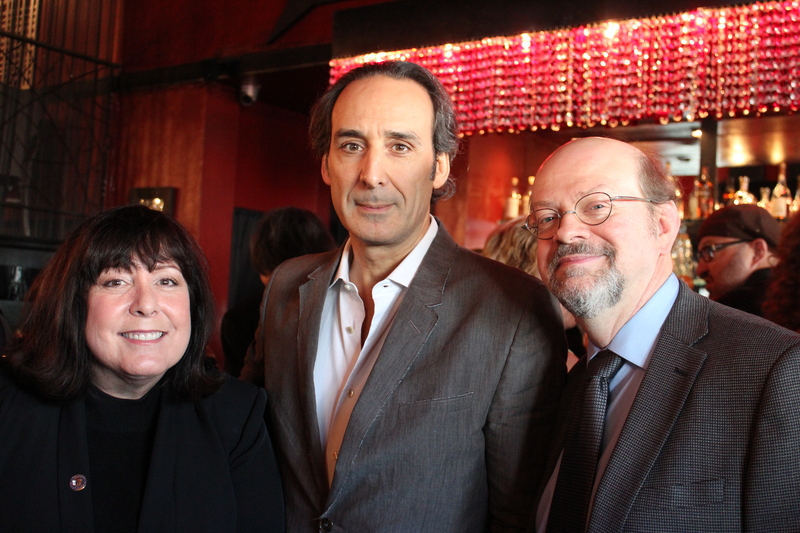 Desplat, Johansson and Zimmer all received IFMCA Awards for their work in 2014. 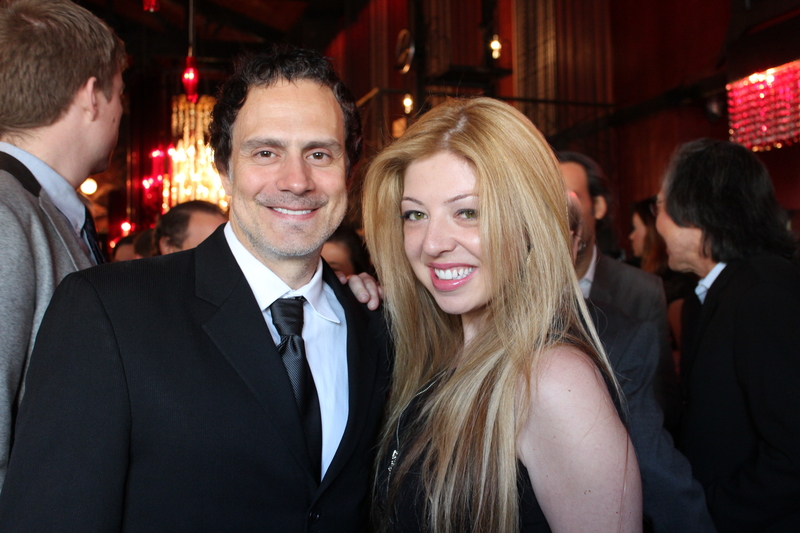 Also in attendance at the event were several other IFMCA Award nominees and winners, including Elik Alvarez (nominee in the Documentary category in 2012 for Kingdom of Plants), Roque Baños (winner in the Fantasy/Sci-Fi/Horror category in 2013 for Evil Dead), Mychael Danna (Best Score winner in 2012 for Life of Pi), Scott Glasgow (nominee in the Comedy category in 2010 for Lo), Federico Jusid (2014 winner in the TV category for Isabel), Grant Kirkhope (2014 winner in the Game category for Civilization: Beyond Earth), John Ottman (nominee in the Horror/Thriller category in 2008 for Valkyrie), Carlo Siliotto (nominee in the Comedy category in 2013 for Instructions Not Included), Pinar Toprak (winner in the Documentary category in 2011 for The Wind Gods), Cris Velasco (nominee in the Game category in 2013 for Company of Heroes 2), and Austin Wintory (winner in the Game category in 2012 for Journey). 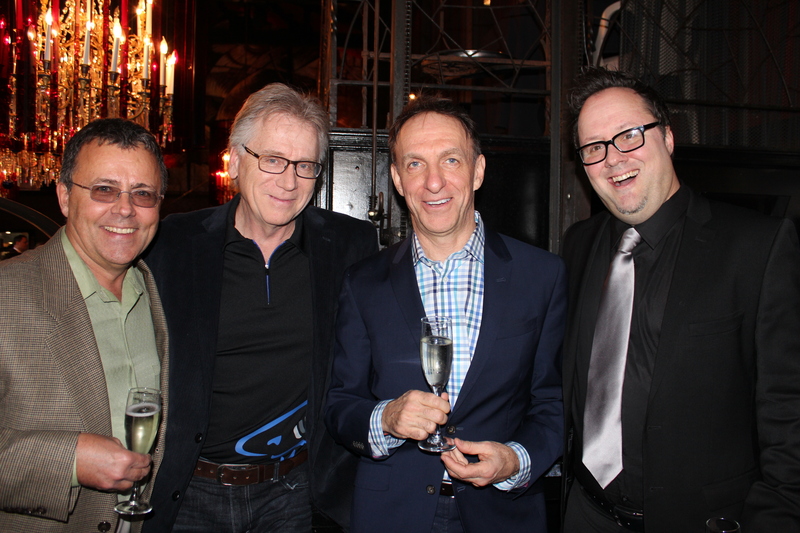 The IFMCA is honored to be able to support the Society of Composers and Lyricists in its work for the film music community.